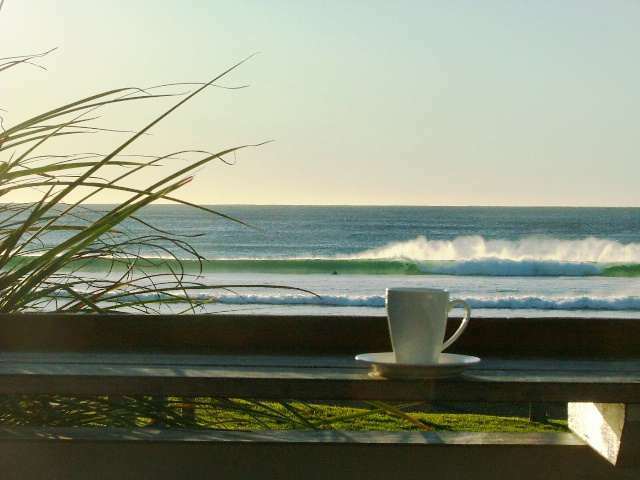 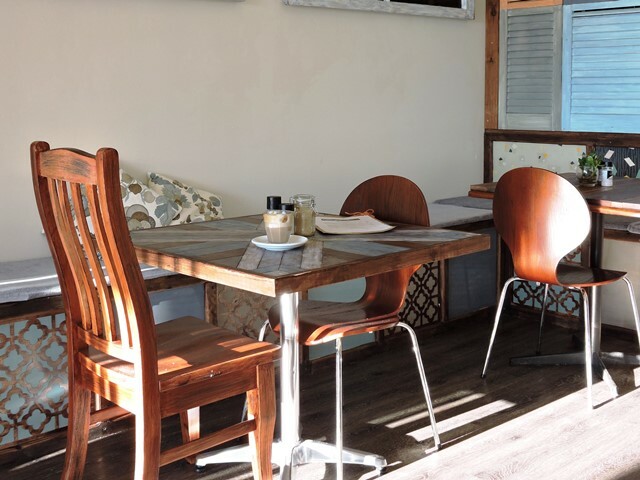 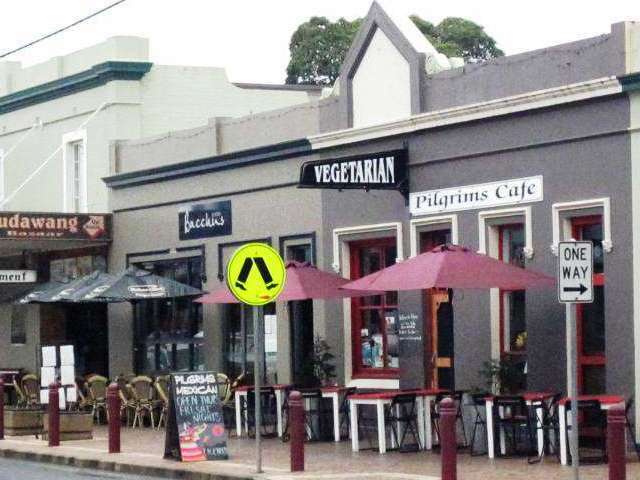 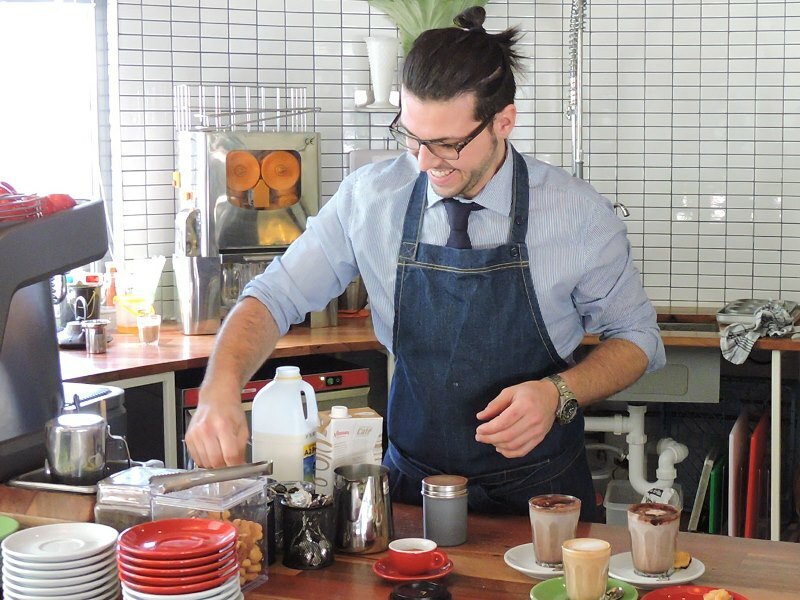 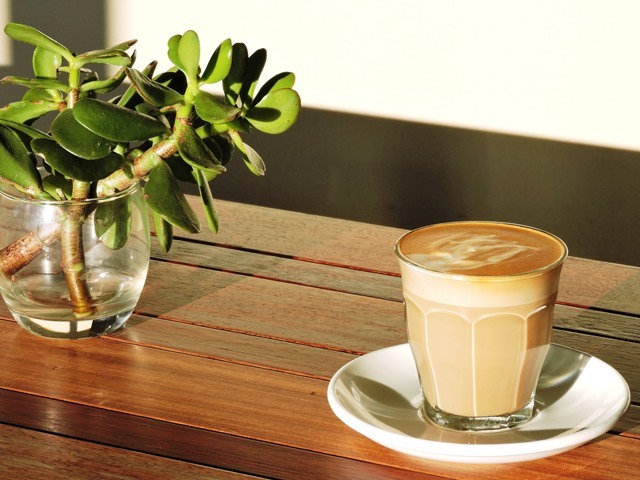 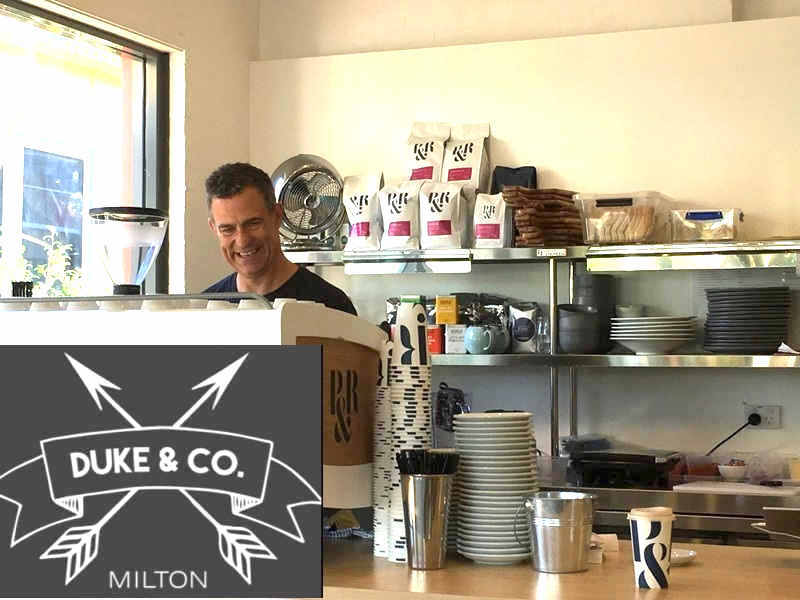 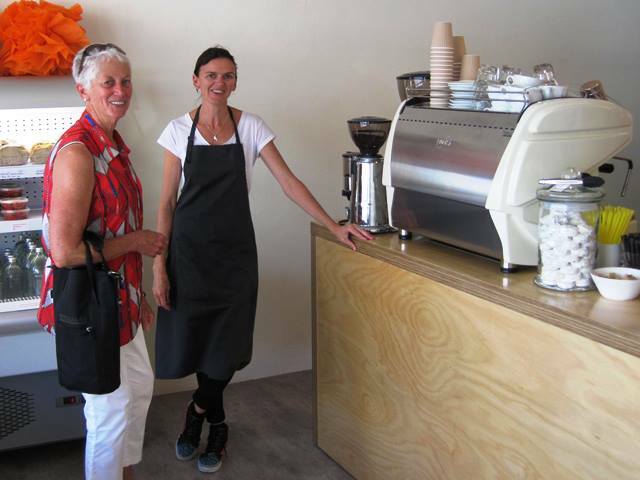 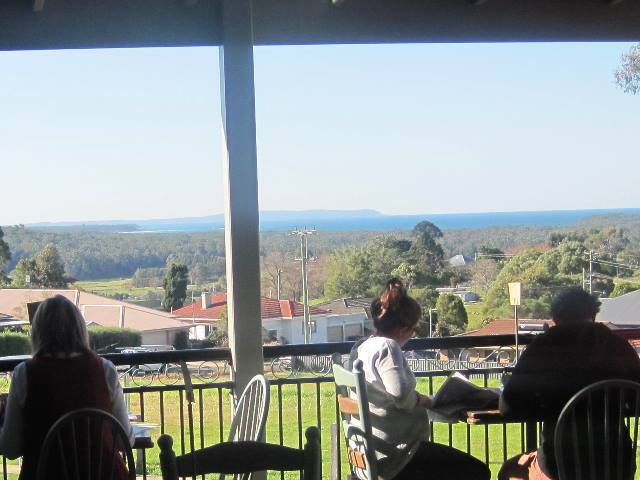 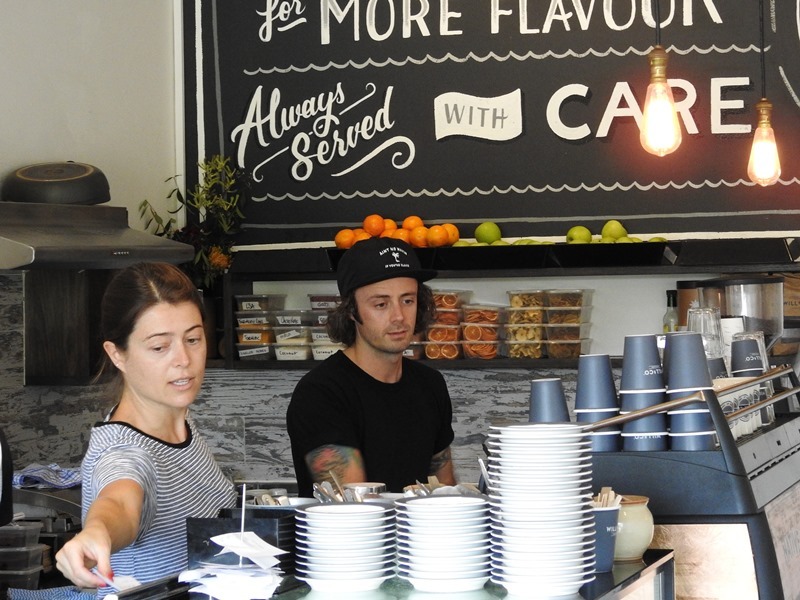 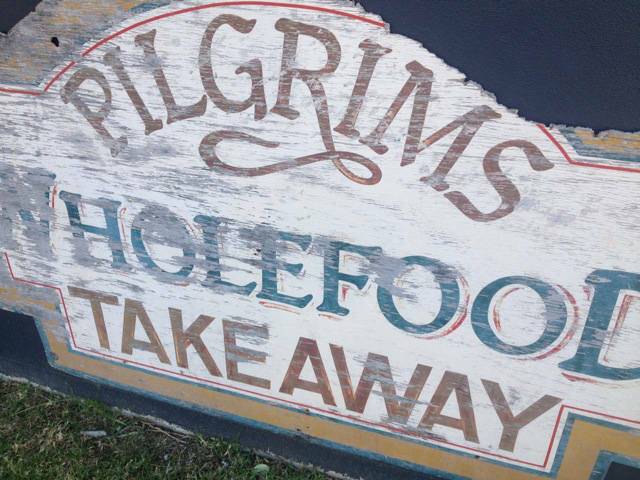 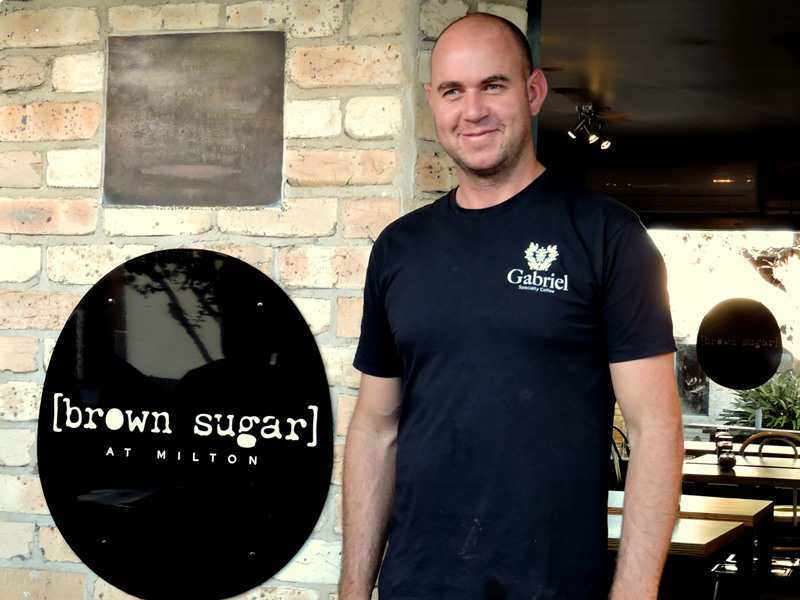 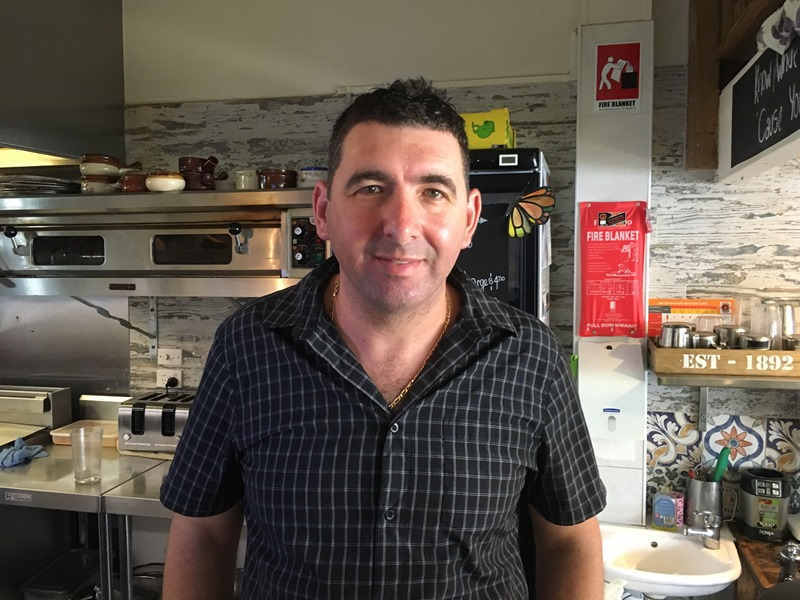 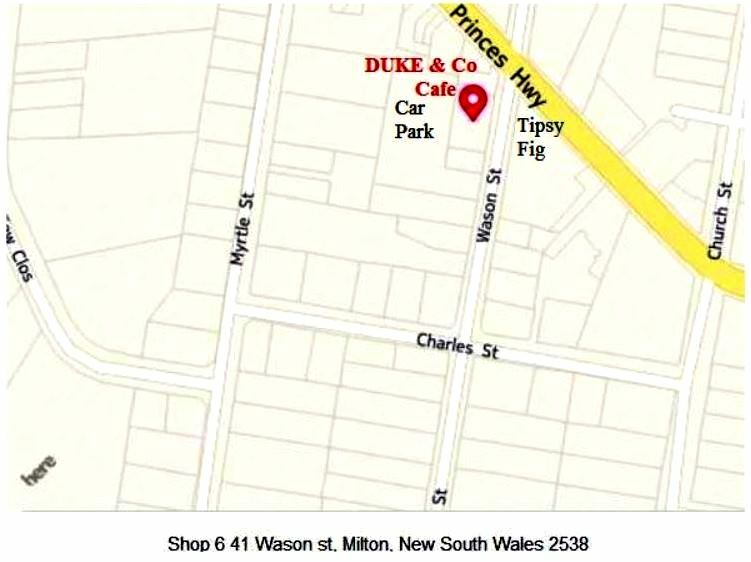 Check out some of the great cafe’s in Mollymook, Milton and Ulladulla. 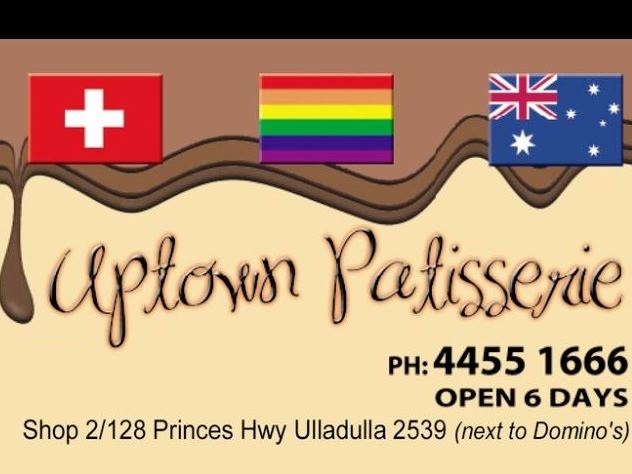 Just scroll down the following list and click on the link “Continue reading” to read the reviews and see additional images. 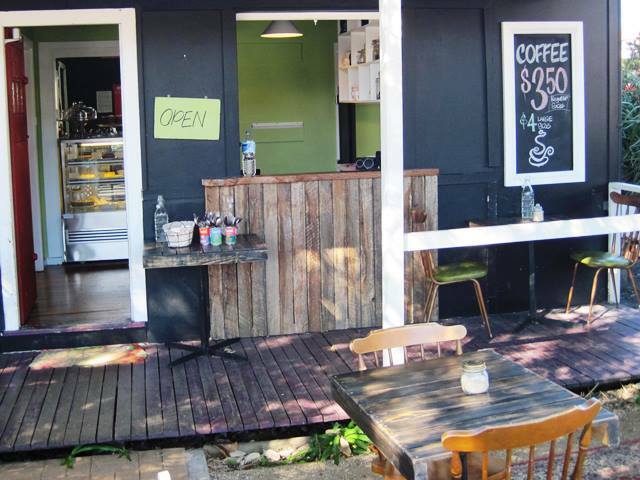 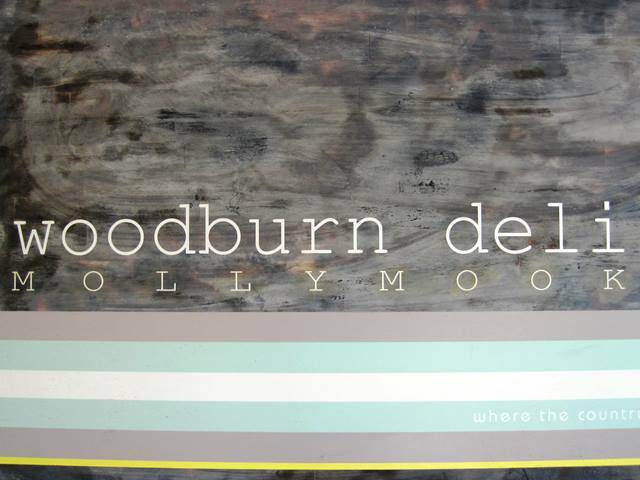 Summary: Mollymook Beach Hut cafe excels in customer service, good food and coffee. 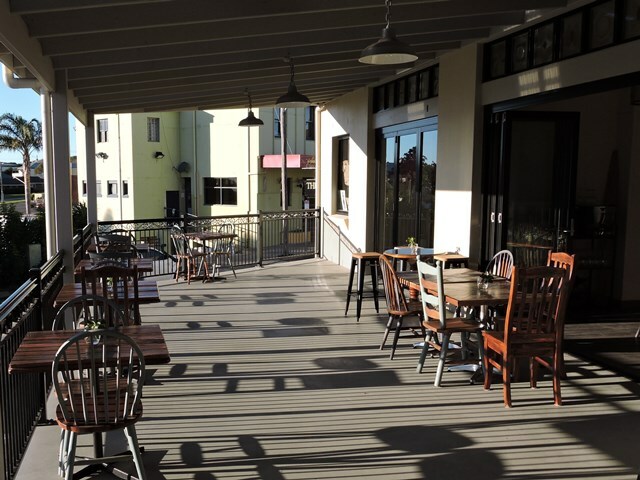 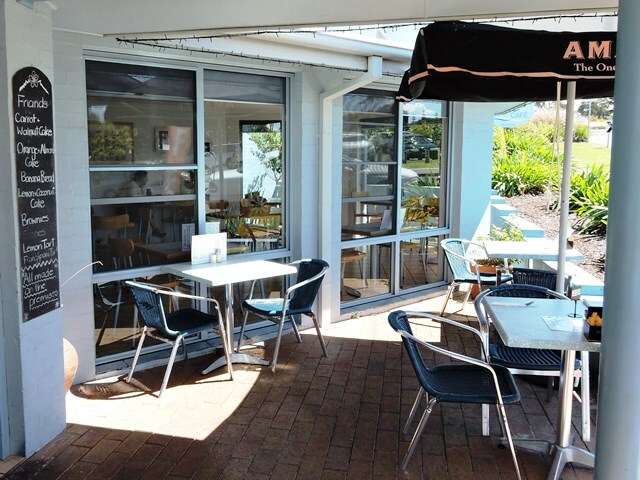 Located right on the beach at Mollymook with an extensive menu that includes the “Lifestyle Breakfast”, “Canadian Breakfast”, “Barramundi fish with chips & salad”, “Bacon & egg rolls”, “Spicy Barra Burger”, “Flat-head tails, chips & salad”, “Beach burger”, “Scones, jam & cream”.